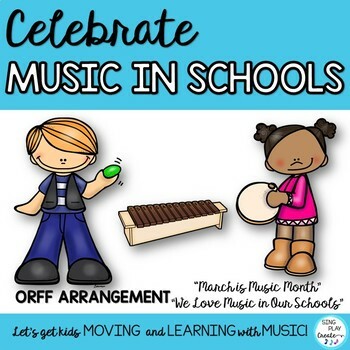 March is music in our schools month- MIOSM and if you haven’t had a chance to prepare for your March is Music Month in Our Schools celebrations, don’t worry. I’ve got you covered for FREE! I’ve had a lot of fun putting together a variety of FREEBIES just for you. 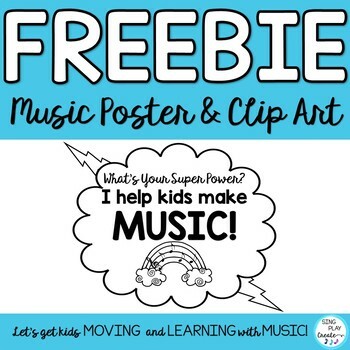 They are forever Freebies because I want to say thank you to my fellow Music Teachers and help all of YOU celebrate MIOSM. Teaching music has been such a rewarding experience for me and has brought me a great deal of joy-and I hope a lot of joy to my Students. I’m passionate about teaching the “Whole Child”. And, I’m passionate about teaching music! I can’t envision a child growing up without the benefits of music education. Music is so important for children. It empowers their creative thinking, stimulates learning connections and opens their hearts to universal truths. Keep reading to find all of ideas to celebrate MIOSM Music In Our Schools Month. This free resource is my favorite because . 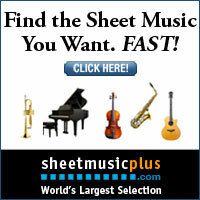 . .
It’s poster card size and easy to manage in the music room. Students love the small amount of writing they have to do. Even Kindergartener’s can write a word or two. Students love to draw their favorite thing about the music room. I love to put up all of their artwork and students love to see it as they walk past the bulletin board. This is a free resource for subscribers to the weekly newsletter and the resource library. Are you a choir teacher? I wrote this 3 part SSA song that you can learn and perform in 1 class time. It has Melody, Harmony and then a 3rd part with different words-like a melody ostinato. 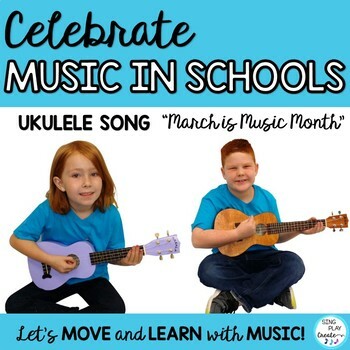 Trying to publicize March is music in our schools month MIOSM at your school? Are you looking for some posters to advertise March is music month in your school? Celebrating MIOSM gives all music teachers the opportunity to CONNECT with everyone in the school. Music is all about connections-and MIOSM is the perfect time to get with your classroom teachers and show them that you’ve got a great ELA activity. Do they want to use it in their classroom? Do they want to piggyback on MIOSM and create some lessons to help students make those connections? That’s why I created this MIOSM ELA and MUSIC activity. It’s an acrostic poem. Copy this for your upper elementary teachers and ask them to join in the celebration of MIOSM at your school today. POSTERS-COLORING-OH YEAH! Students love to color and this is a great way to meet the needs of your artistic students. You’ll find posters, writing activities and flyers that you can have students make, or, use as a contest, or have your classroom teachers use a a writing activity. VALIDATES MUSIC IN OUR SCHOOLS! I’m pretty proud that I’m a music teacher-and I wouldn’t trade this job/career/lifestyle for anything else! Yes, it’s a crazy kinda lifestyle, but it’s perfect for me and I LOVE sharing music with the kids. So take a minute and choose one of these freebies-pick the one that’s going to be your EASIEST! Just do it! And here’s a THANK YOU! I created a graphic you can use on any paper, t-shirt, bulletin board of your choice. If you’re interested, I also have some “paid” resources that are on sale during the month of March. Be sure to subscribe to the FREE RESOURCE LIBRARY HERE to get EXCLUSIVE FREEBIES just for Sing Play Create Subscribers. I hope you enjoy these Freebies. I’d love to hear about your experiences in the comments section!